It's officially December so it's time for me to start the holidays early and give away a bunch of free gear over the next four weeks. More Roku's are coming as well as some Apple TV's, Logitech Revue's and Harmony remotes. 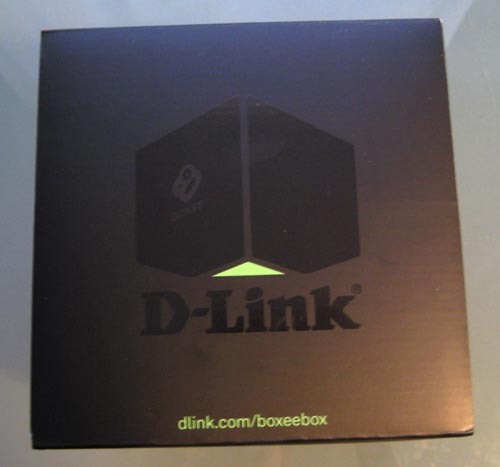 But right now, I've got a Boxee Box by D-Link to give away. To enter the drawing, all you have to do is leave one comment on this post and make sure you submit the comment with a valid email address. The drawing is open to anyone with a mailing address in the U.S. and I will select one winner at random in about ten days. And if you want a NETGEAR Roku player, enter that drawing now as I am picking the winner on Friday, December 3rd February 1st. Good luck!